with very comfortable payment options! We have 2 main options as described below, but if you have a custom loan plan solution in mind give us a call and we can discuss alternatives. No Interest if Paid in full within 12 months. You don’t have to put up your house as collateral. Applying by phone is a great option and only takes a few minutes to receive a credit decision. Our lending department is always standing by and able to provide an instant credit decision with fast and friendly service. Do I need to make payments during the Same-As-Cash period? No. 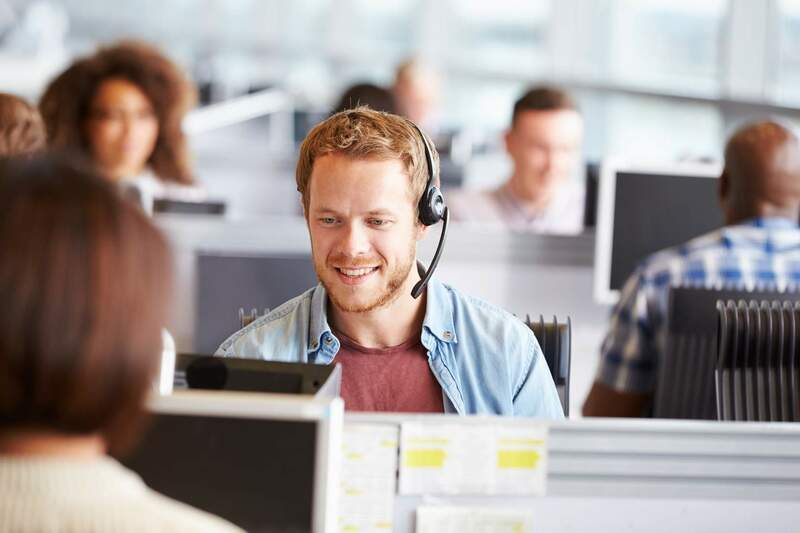 You are not required to make payments during the Same-As-Cash period, however, they will receive monthly statements with a principle and interest balance. As long as you pay the entire Same-As-Cash Loan off before the Same-As-Cash period ends, all of the interest will be automatically waived. Monthly payments are not required during the Same-As-Cash period. When will my first payment be due? You will typically have your first payment due within 30 – 90 days after the project is complete and the funds have been distributed to the contractor. You will receive a welcome letter via mail which contains the loan balance and due date. What happens after I am approved? After approval, the project may begin. Once finished you will asked to sign a certificate of Completion. Most loans are approved over the phone in minutes. 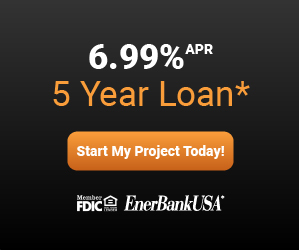 What is EnerBank’s credit approval rate? About 80% of our loan applications are approved. How long is my credit commitment good for? Good for 120 days from application date. An unsecured loan means there is no collateral or lien on your house. No, there is no penalty. What types of home improvements qualify? Many interior and exterior home improvements qualify. *The monthly payment calculations provided here are estimates only. 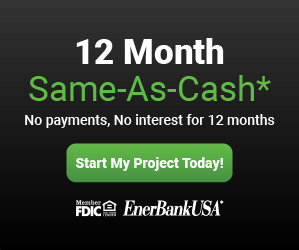 Exact loan payment amount will be determined by EnerBank USA at time of application. The accuracy of these calculations is not guaranteed nor is its applicability to your individual circumstances.